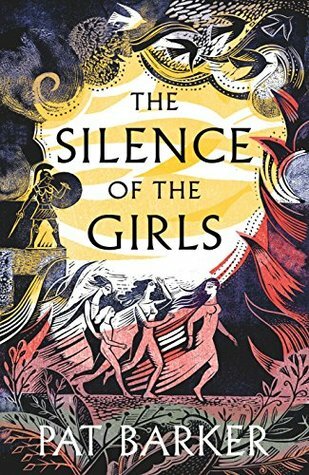 The Silence of the Girls continues the current trend for Greek myth retold from a female perspective. This time, we follow Briseis as she becomes Achille's slave and witnesses the end of the Trojan War. In this book, we see Achilles in a very different light from usual, with the narrative split between him and Briseis. Overall, I loved the characterisation, and Barker's careful pacing kept me always eager to turn to the next page, to see what would happen next. It prose was easy reading but never dull, and in conclusion, I would definitely recommend it for those who love myth retellings and historical fiction, and I am giving it 4.5 stars.